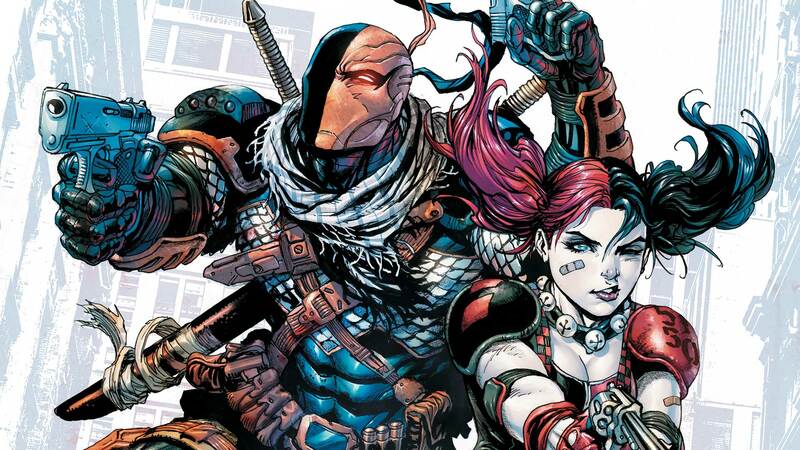 Slade continues his “Suicide Mission”! To get at Amanda Waller, he’ll go through any super-villain that gets in his way—including Catwoman! Good thing he’s getting a little help from Harley Quinn!